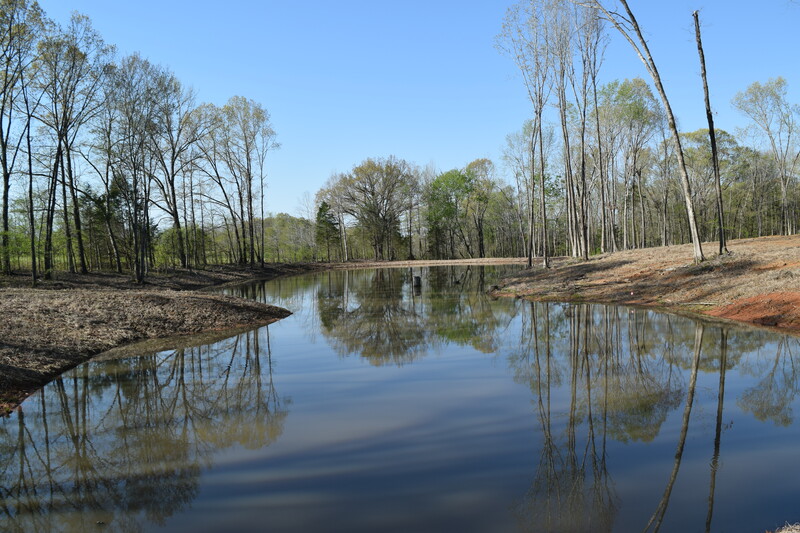 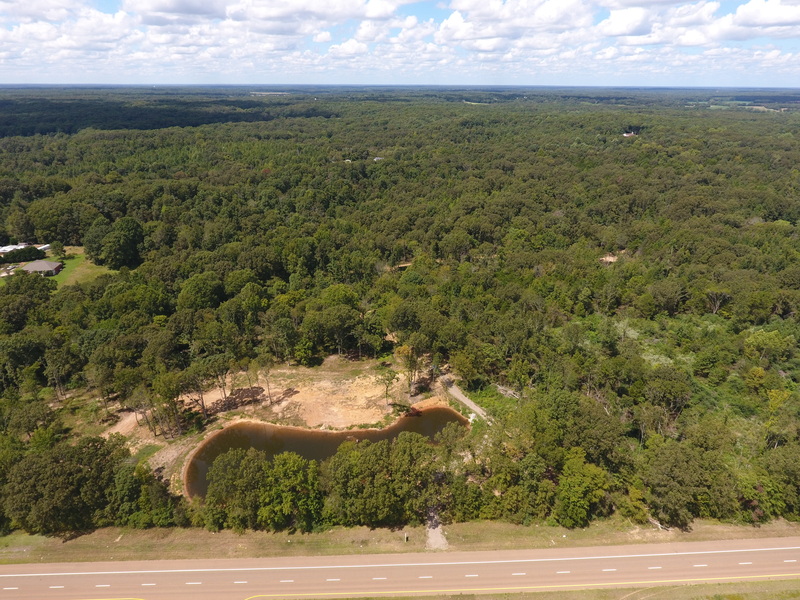 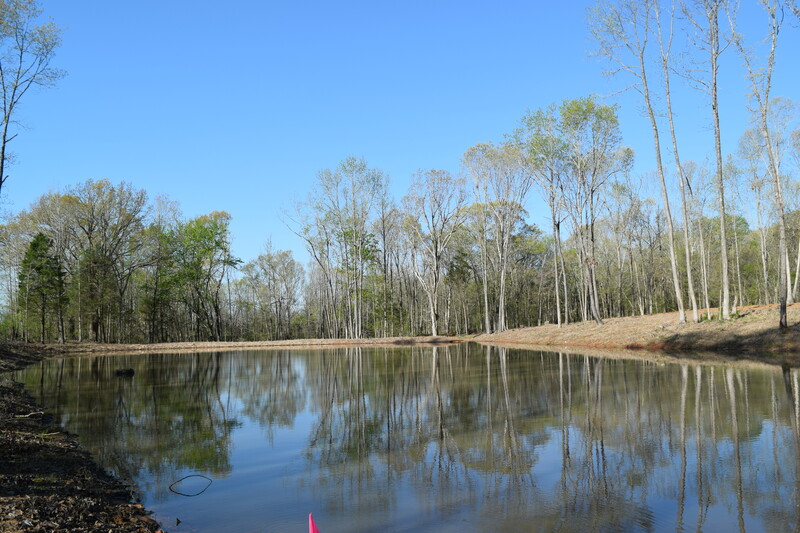 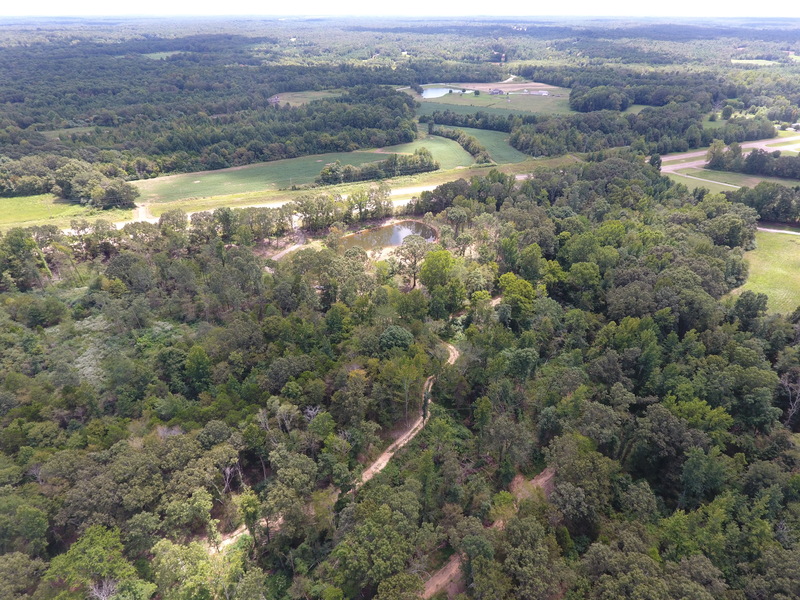 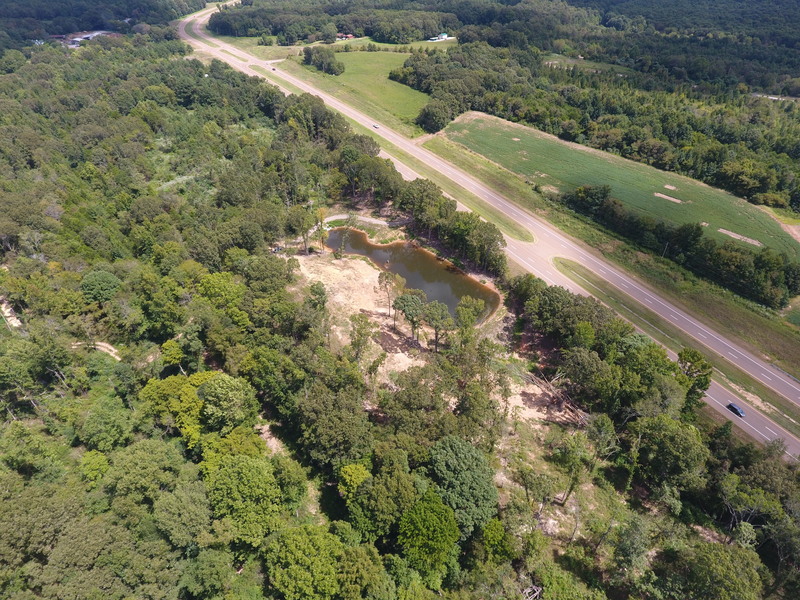 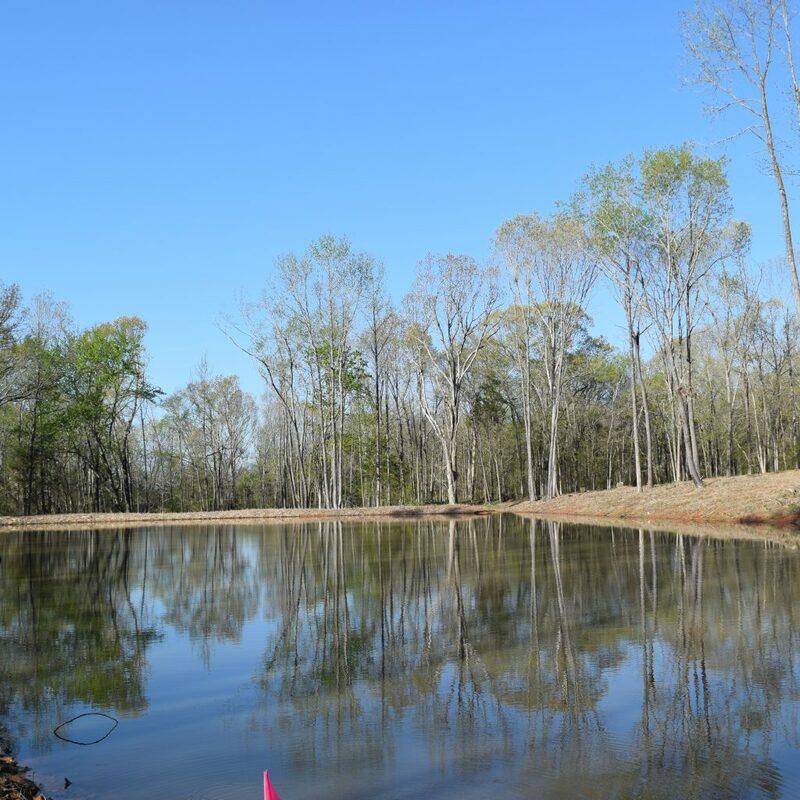 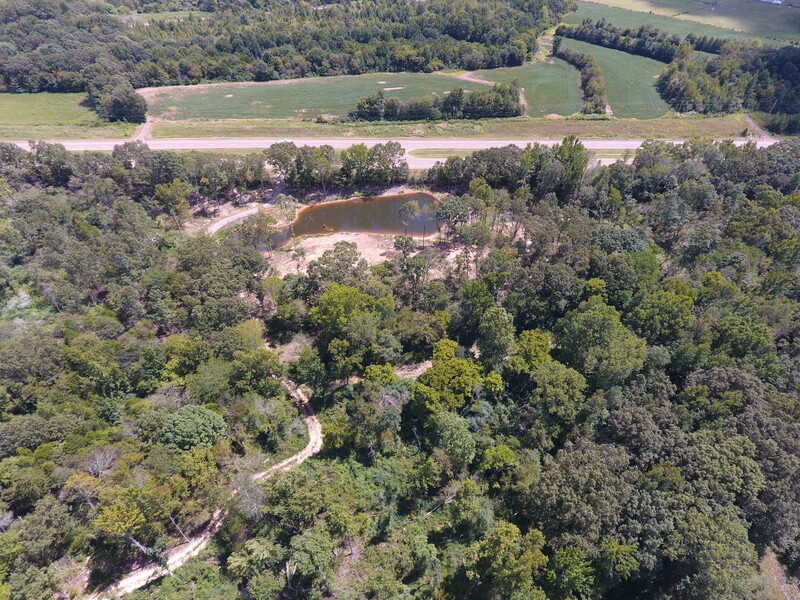 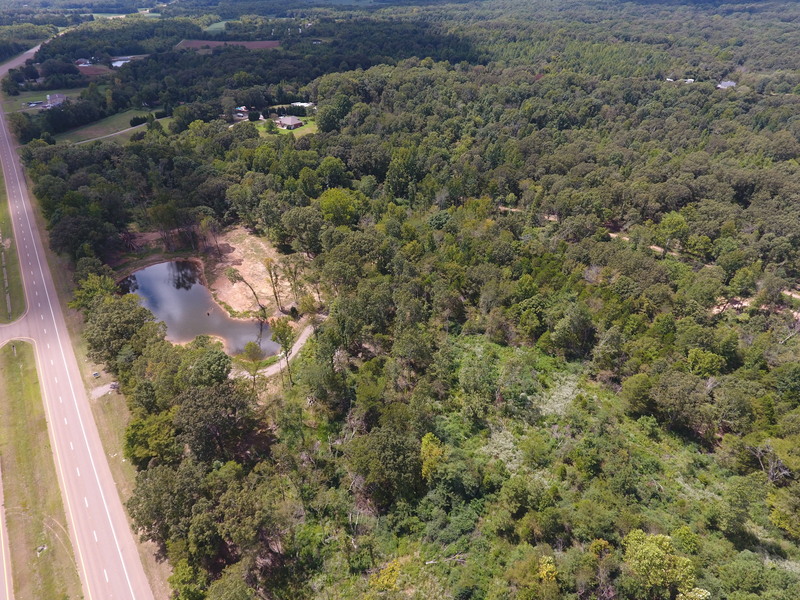 Beautiful 8 acre home site with 1 acre pond. 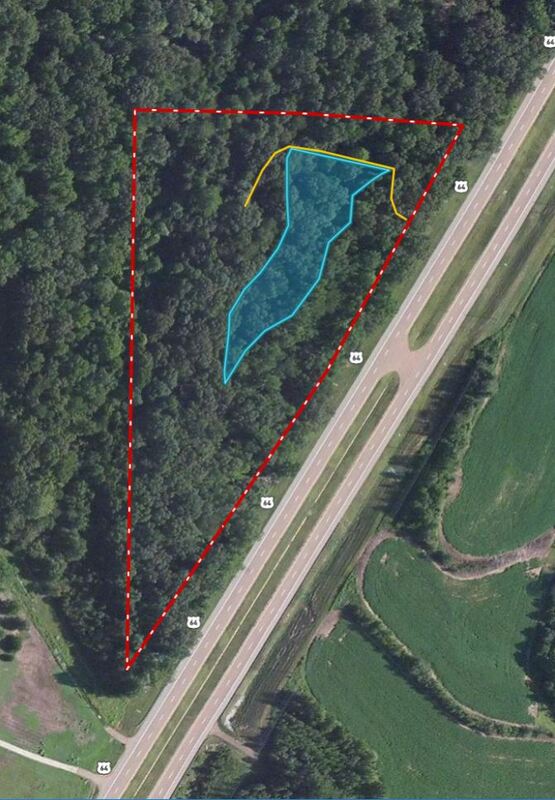 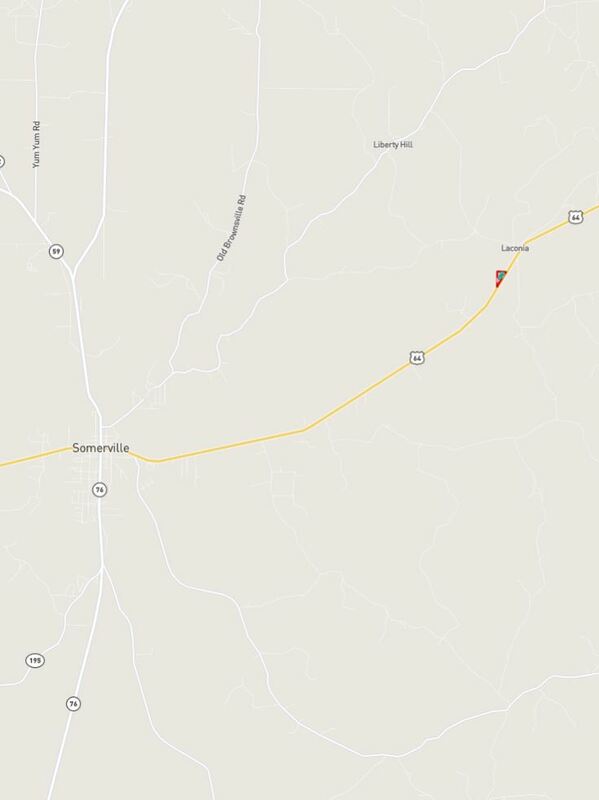 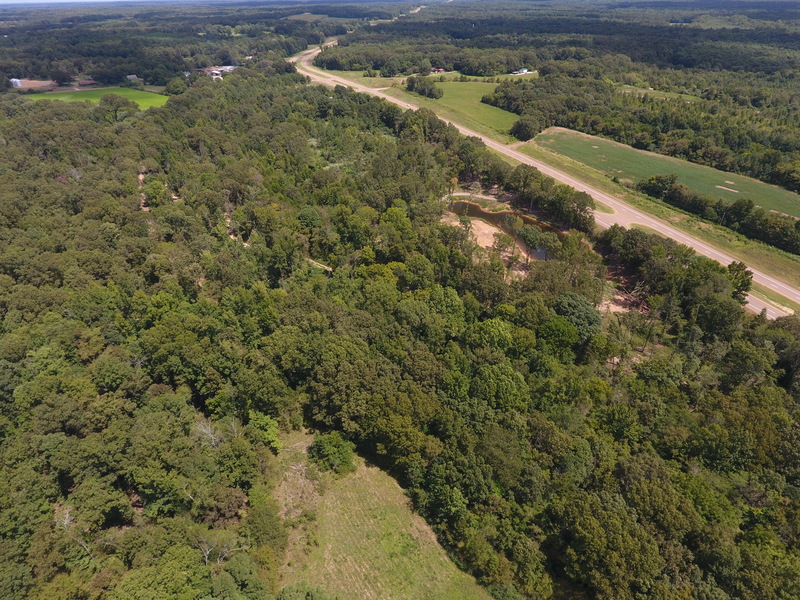 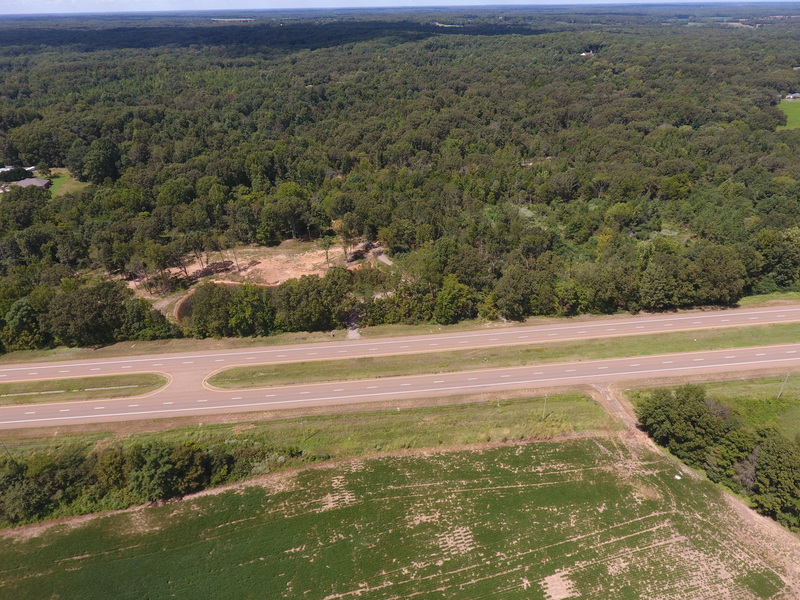 Located just 5 miles east of Somerville with Highway 64 frontage. 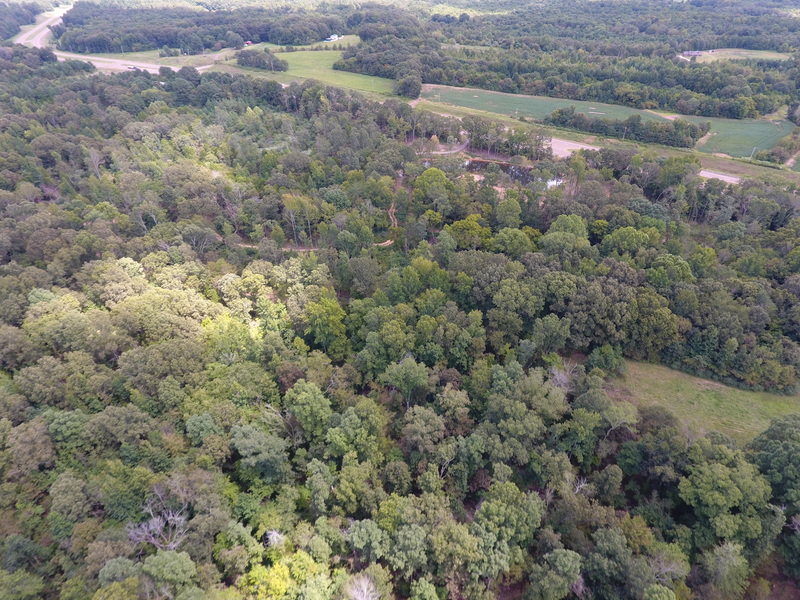 Electricity available. 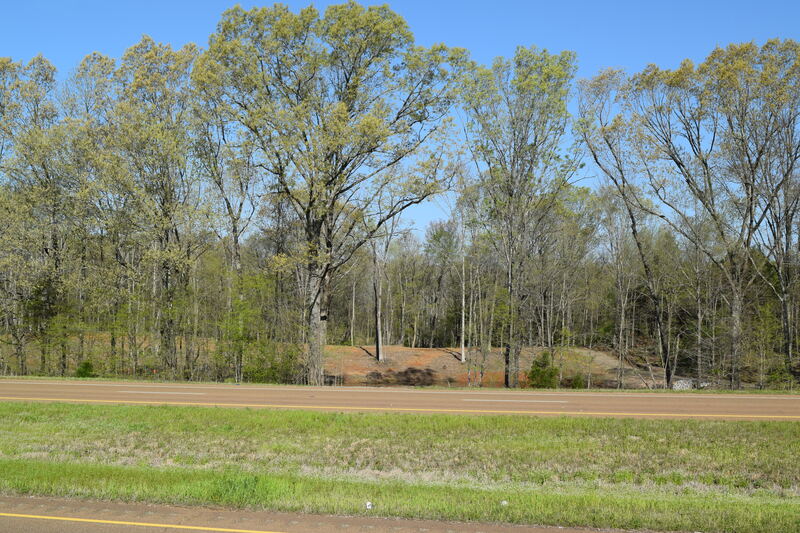 Click Here to see all of Renaissance’s community developments.